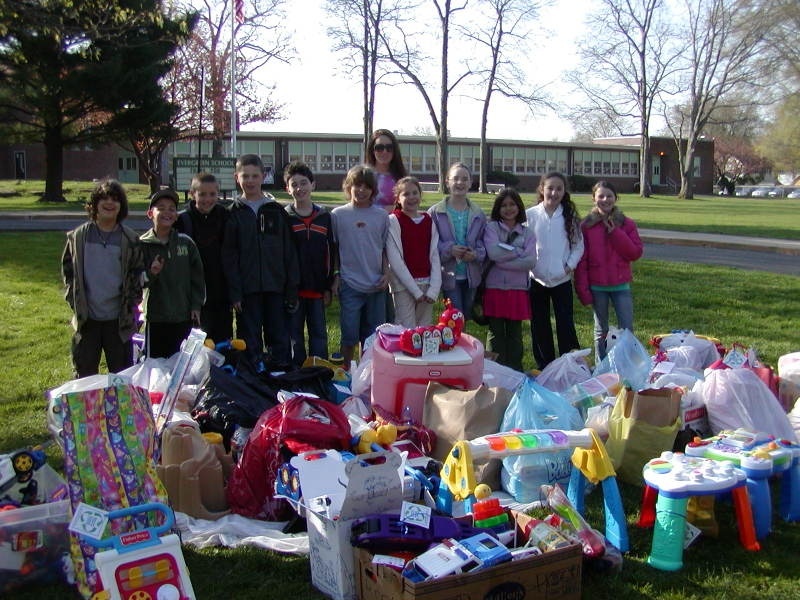 Second Chance Toys was started in 2006 by then high school student, Sasha Lipton, who was tired of seeing children’s toys on the curb when garbage day came around. It upset her to think that these perfectly good toys were being thrown away, when kids out there couldn’t afford their own. 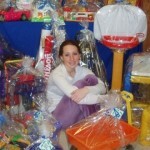 So she began collecting them one by one with her mom, spending her time physically cleaning the toys in her backyard. She researched places that would accept toys and began donating them to local churches, food pantries, and children’s organizations. Sasha took a simple idea and grew it to continually make a difference in children’s lives. Despite the hesitation she faced as a teenager reaching out to organizations, she was relentless in her efforts. Looking back you can see how all this came from a child h erself, who was young enough to still have a clear memory of just how important a role toys played in her life. 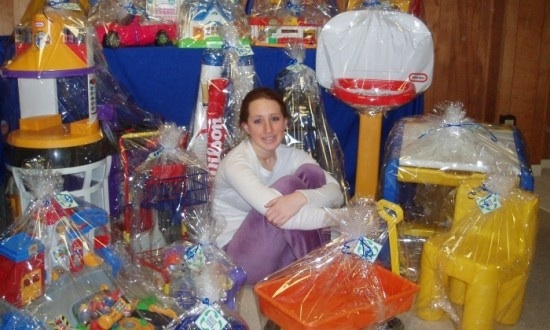 Over the years Sasha, a now Northwestern University graduate, shared her story with others resulting in hundreds of thousands of toys being donated to kids in need. She was able to get employees at Kohl’s interested in cleaning the toys as part of their employee volunteer efforts. She even got 1-800-Got-Junk on board to help transport all of the toys! Sasha’s drive and desire to better the world we call home through the lives of children is something remarkable. Second Chance Toys collects toys twice a year, with an easy tab on the home page that allows you to search drop-offs near your home. 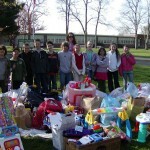 Please check out the website www.secondchancetoys.org to find out how you can get involved in your neighborhood. A toy is never really thrown out, but rather given a second chance.